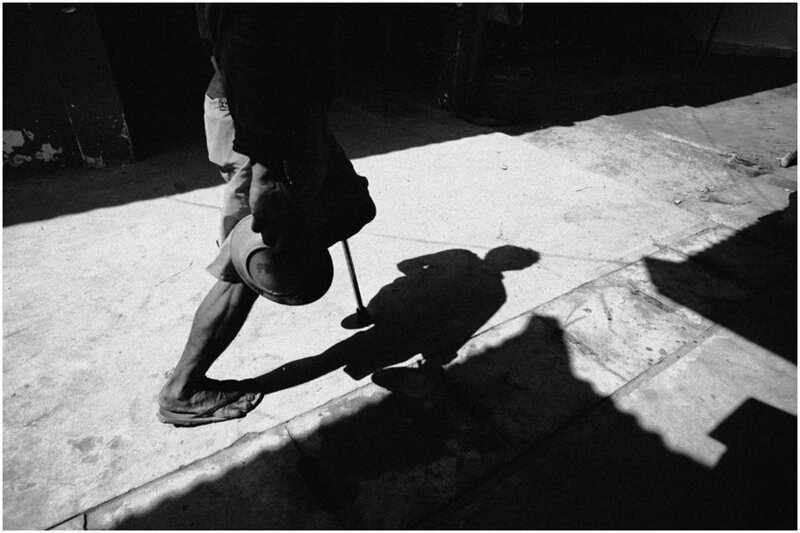 There are 4-6 million landmines still in the ground, and everyday a civilian steps on one. Many of the victims are women and children who step on the mines while farming, gathering firewood or tending cows. Half of the victims die due to lack of medical facilities in Cambodia. The survivors are faced with the difficulty of starting a new life. Most victims are farmers and it is virtually impossible for an amputee to farm. meskipun peristiwa angkor wat sudah sangat lama, tetapi melihat foto – foto ini sangat miris , masih menyentuh dan membuat miris hati. i’m speechless on these photos. Photography is indeed a very powerful medium. Thank you Mr. Binh Dang for sharing what your eyes have seen, and hopefully it opens doors for more help to come to Cambodia. I also have questions about the numbers. Can you provide a source?